How is it going ALL. we have got new information for all. 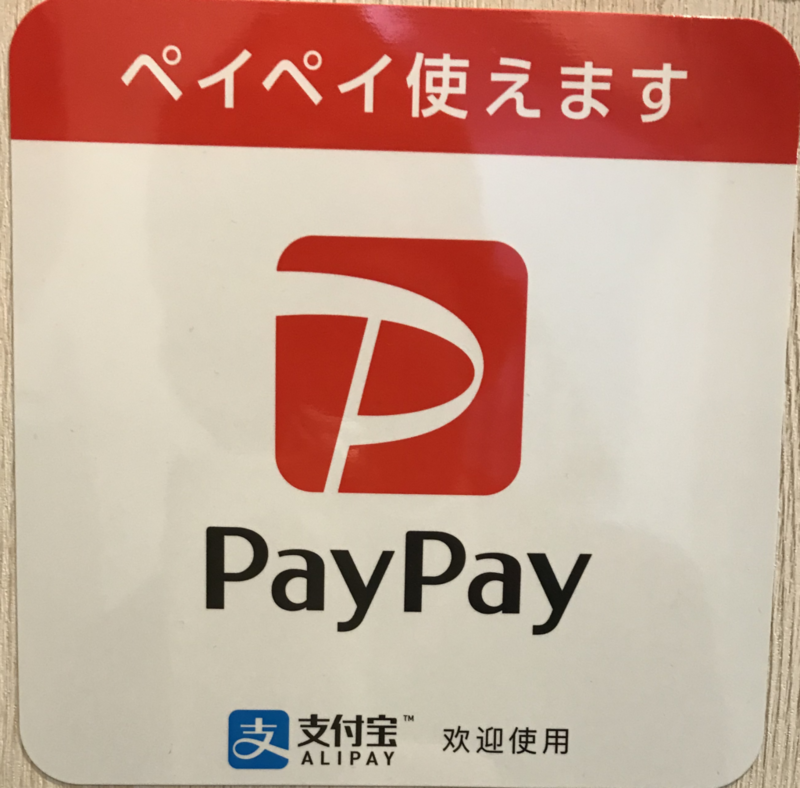 PayPay and ALIPAY is available when you pay. let us know if you would like to use them.